Well, we're all finally back from Latitude and looking back at one of the best festivals any of us can remember. Well, we’re all finally back from Latitude and looking back at one of the best festivals any of us can remember. A big highlight for us, fairly inevitably, were The Hold Steady, who played 45 minutes of heartstopping rock’n’roll, so elemental and potent that it made just as much sense in pastoral Suffolk as it does on Brooklyn backstreets. This was the Latitude Festival: three days of uncommonly good music, film, comedy, theatre and poetry; fantastic vibes; and that rarest commodity at 2007 festivals – sunshine. Uncut must admit a degree of culpability in all this, since we’ve sponsored Latitude since it began in 2006. The Uncut Stage, in fact, was host to some of the finest shows of the festival. It’s here that the hard-rocking flamenco duo Rodrigo Y Gabriela almost overshadowed main stage headliners The Good, The Bad And The Queen. It’s here, too, where Gruff Rhys played inside a giant television set, where Tinariwen brought Saharan blues to Britain’s most verdant festival site, and where Rickie Lee Jones opened her compelling set with a song she’s just written in the car park. Elsewhere, we checked out Wilco, revelling in the opportunity to play to a big British crowd who were less reverential than usual. The Arcade Fire were in rabble-rousing form, as they brought the whole shebang to a close – with fireworks, of course – on Sunday night. What else did we like? An aerobic and thoroughly enjoyable party set by Brazilian disco punks CSS. The gently persuasive rustic rock of Midlake, seemingly purpose-built for the getting-it-together-in-the country ambience of Latitude. Seasick Steve’s three-string hobo blues. Andrew Bird’s amazingly successful attempts at singing, whistling and playing guitar, violin and xylophone simultaneously. Bat For Lashes, The National. Oh, and Damien Rice. A bit. 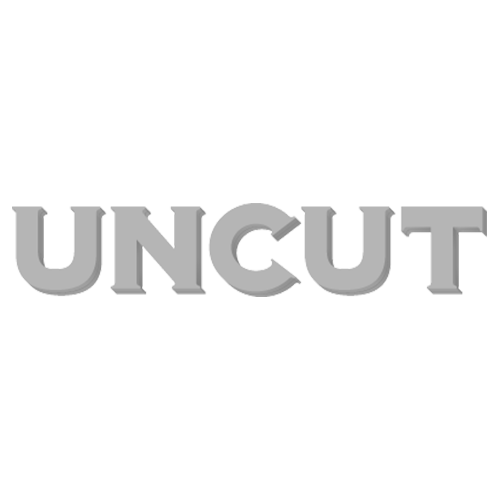 Don’t forget to keep an eye on Uncut’s Festivals blog for more reports from the summer’s other festivals. We also have regular blogs of our own: the Editor’s Diary from Allan Jones; Wild Mercury Sound, John Mulvey’s daily preview of the best new albums; and The View From Here, Michael Bonner’s films blog.